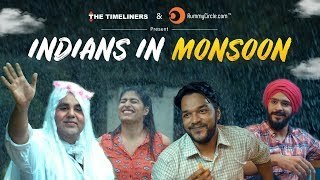 Sach Kahon Sun Leho Sabai Jin Prem Kio Tin Hee Prabh Paio! 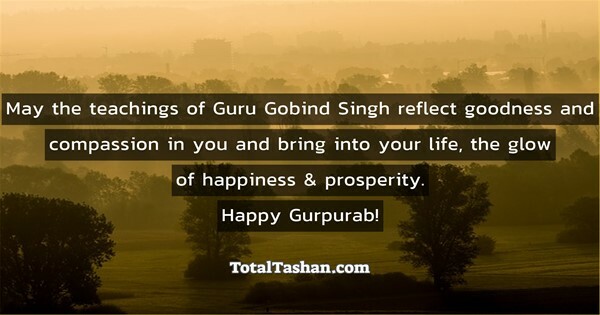 Wish you all a very Happy Gurpurab! O God, Grant Me This That I May Not Hesitate From Performing Good Actions! 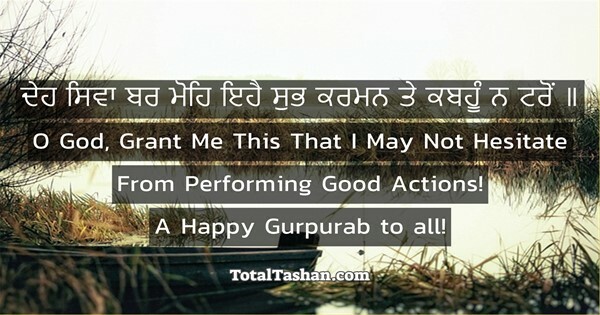 A Happy Gurpurab to all! 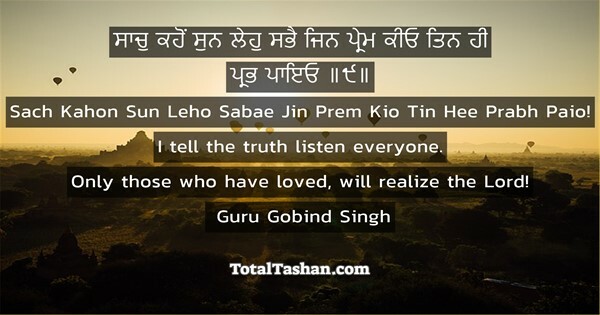 O my mind, keep the thoughts of true Lord forever inside you and feel the bliss of peace. 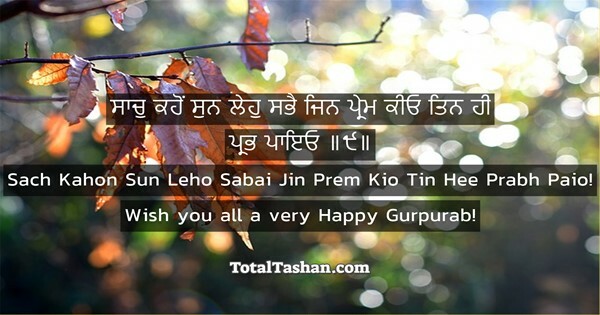 Wish you a Happy Gurpurab! 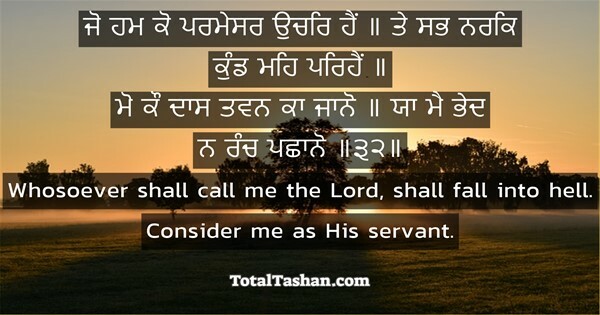 Whosoever shall call me the Lord, shall fall into hell. Consider me as His servant. In this do not have any doubt. 32. Evil is to be resisted and uprooted, but the sword is never to be struck in hatred or in anger or in spirit of revenge. 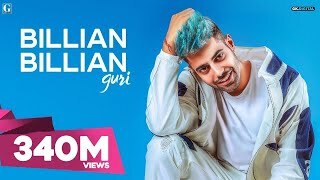 Purja Purja Kat Mare Kabhun Na Chhade Khet! 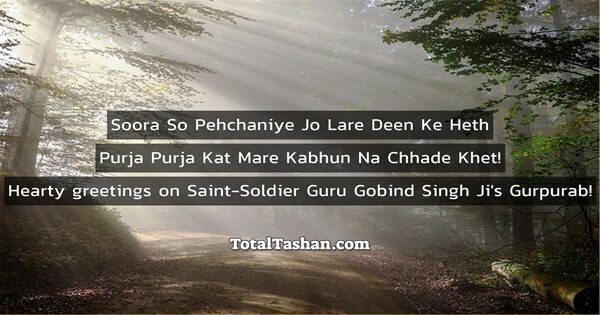 Hearty greetings on Saint-Soldier Guru Gobind Singh Ji's Gurpurab! May the teachings of Guru Gobind Singh reflect goodness and compassion in you and bring into your life, the glow of happiness & prosperity. 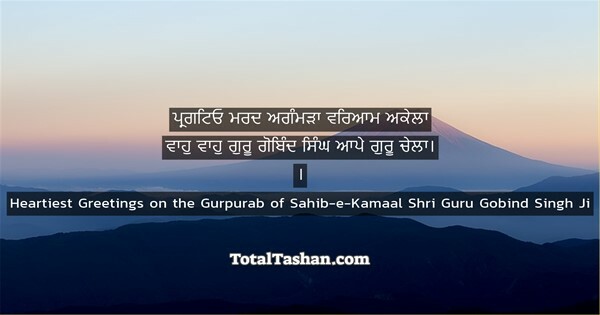 When you kneel down in front of Guru Sahib, He stands up for you. And when He stands up for you, no one can stand against you. 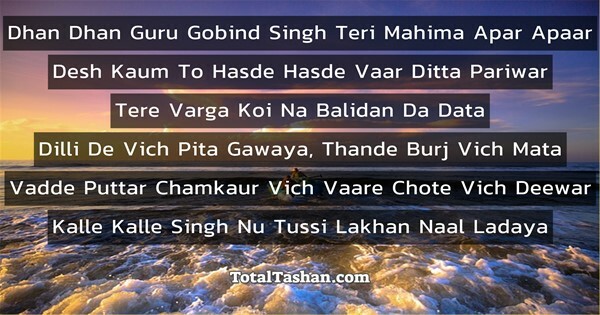 Hearty greetings on Guru Gobind Singh ji's Gurpurab! 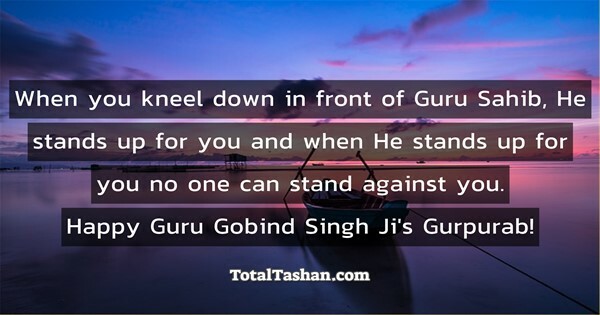 When you kneel down in front of Guru Sahib, He stands up for you and when He stands up for you no one can stand against you. 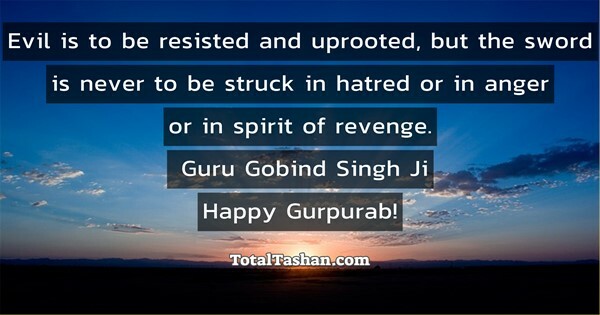 Happy Guru Gobind Singh Ji's Gurpurab! 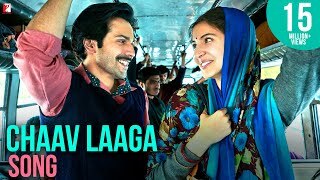 पर गाड़ी धीरे नही करेगें..! Content uploaded. We will send you an email with the link once the content is approved.